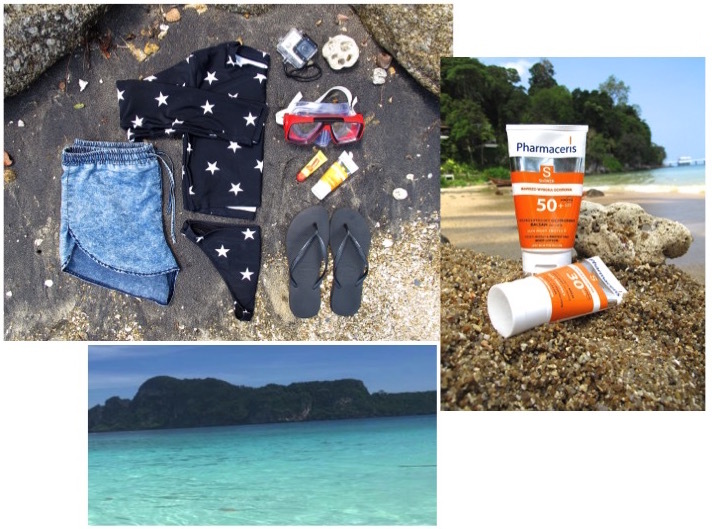 here’s what i’ve been wearing and bringing to the beach or pool the last 10 days in phuket. for me it’s very important to protect your skin while in the sun and i’ve been using an oil-free face moisturizer with spf-30 and a body lotion sun protecter with spf-30/50. i wouldn’t mind waking up to the amazing ocean view every morning for the rest of my life! but soon it’s back to reality and new adventures.